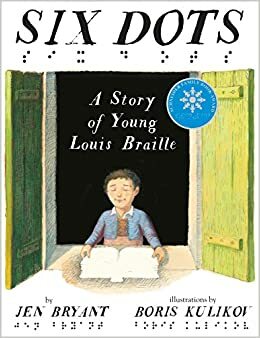 STEM Me a Story: "Six Dots: The Story of Young Louis Braille"
Experience the story and then enjoy a hands-on STEM activity that relates to the story. This month story will be Six Dots: The Story of Young Louis Braille by Jennifer Bryant. Attendee must be between the grades of K and 1.